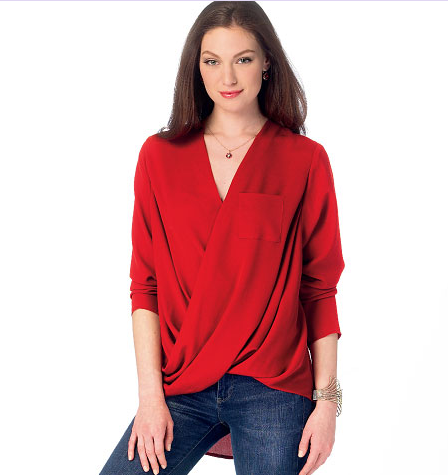 Newsflash: New McCall’s Patterns Announced! M6995 – A jacket from The Archive Collection. 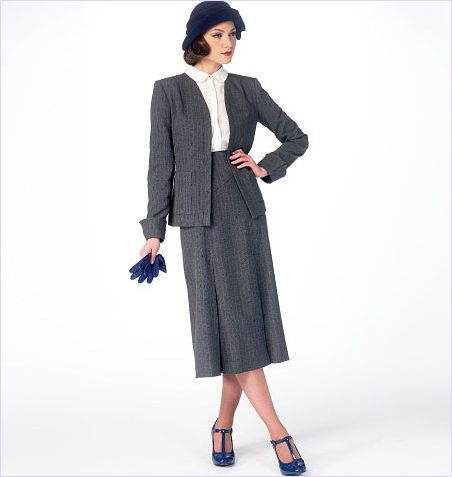 I always love looking at the seaming details on the vintage and vintage inspired patterns. M6993 – Another piece from The Archive Collection. from Indiana Jones, not Frozen. Love the waist detail on view A. Pretty. but the short sleeved version looks pretty cute. M6989 – A Melissa Watson for Palmer/Pletsch pattern. I actually think the dress is sort of cute, but I don’t know if it is something I would wear. M6988 – A color blocked dress with hem options. Fine, but very similar to existing patterns. M6987 – Sack dress/tunic. Meh. 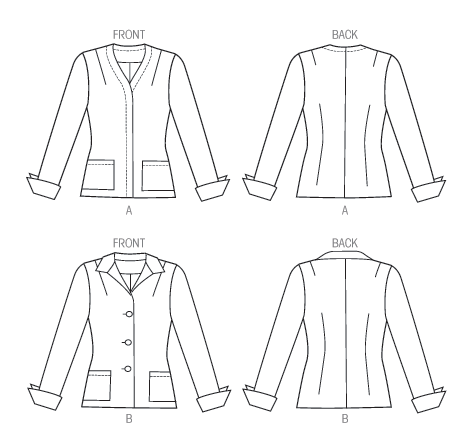 M6996 – A nice cardigan pattern with hem length options. 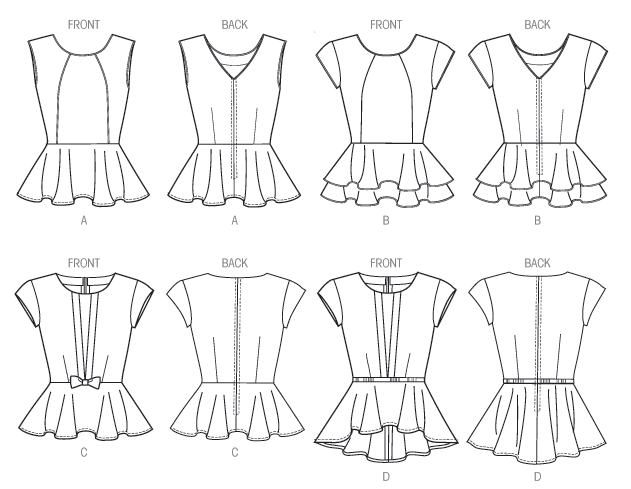 Reminds me a lot of the popular peplum pattern from last year, except less peplum-y. so I might consider giving this pattern a try to see how it compares to last year’s pattern. M6990 – A Laura Ashley peplum top pattern. I do rather like the options for this top. Might consider adding it to the list. I like a lot of these options, though view D (photographed) is my favorite. M6991 – Not sure how I feel about this super blousey top. The draping is interesting but it sort of looks a bit too voluminous. from last week. Might get one, but definitely don’t need both. 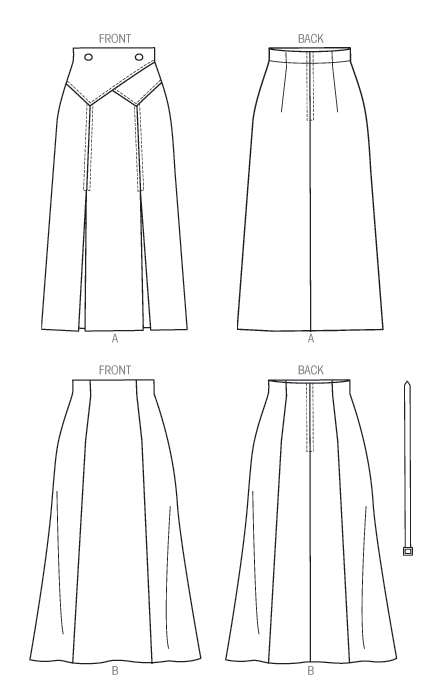 M6994 – Basic skirt pattern. Nice, but not terribly exciting. 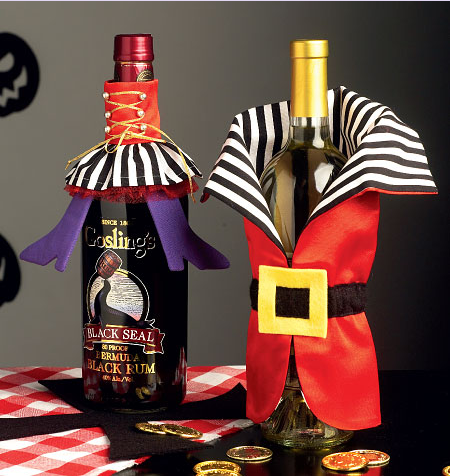 M7005 – We have costumes for wine bottles now? M7005 – That is the most complicated apron I have ever seen! M7003 – At least the guys got a good costume pattern. I actually really like this. 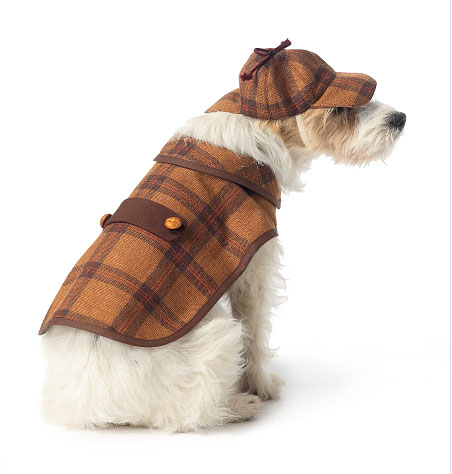 Looks very dapper. 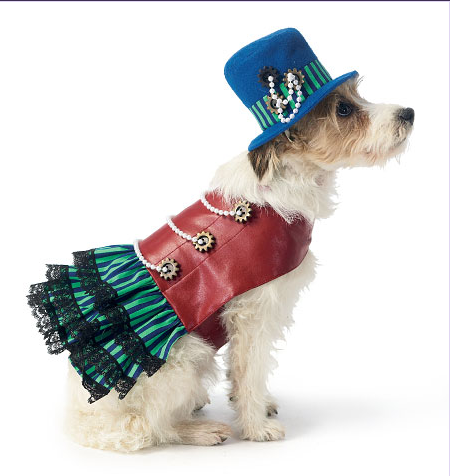 M7004 – Don’t have a need or interest in dressing up dogs, but the puppy pictures are so cute! The goggles! And that tongue! Yeah, that tongue gets me every time. 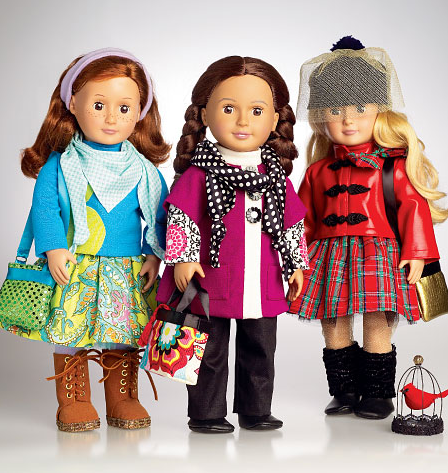 M7006 – I also really like the doll’s clothes in this pattern – that red jacket is cute! So, what do you all think? See anything that catches your fancy? Or does everything look like a repeat of popular patterns from last year? Are we sick of peplums and color blocking? Or are the details in these patterns enough to keep your interest? Feel free to discuss in the comments! 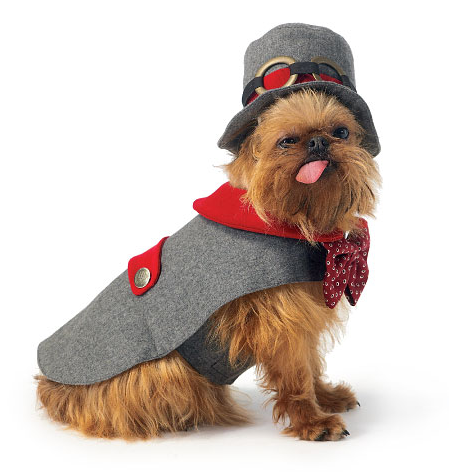 “steam pup” = LOL- well said. Other than that, I don't see any “dogs” in this collection. I never get too excited about the costume release, but I really like the drapey blouse, although I would do it sans sleeves and pocket. that retro pattern skirt id gorgeous. And you're right, it does look like Elsa's! 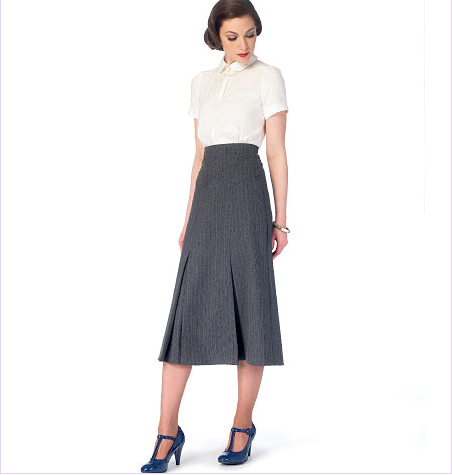 The retro skirt is fabulous! 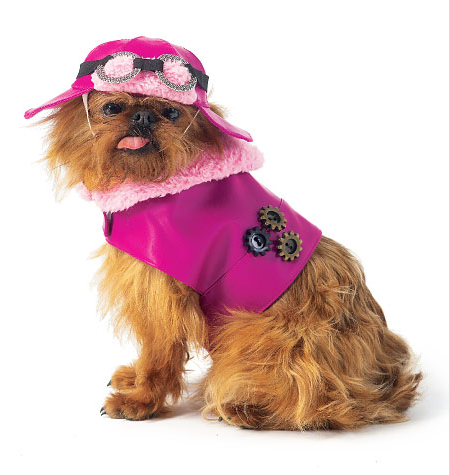 And I actually like the pink dress and would absolutely give it a go! 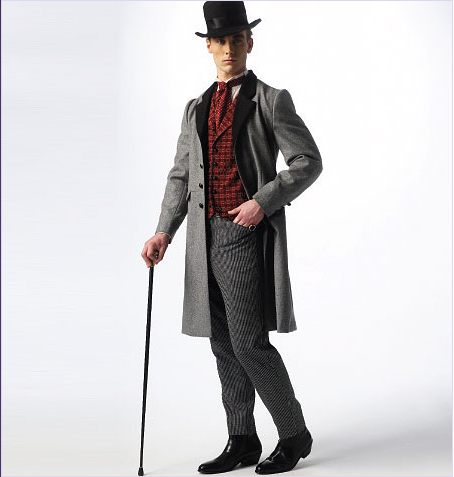 The costumes for wine bottle are truly atrocious. 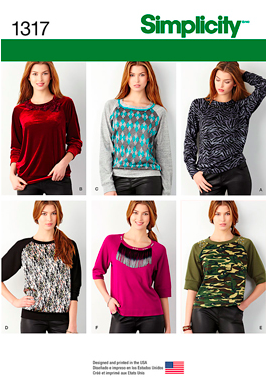 *sighs and shakes head* I'm clearly not the target market for most of these patterns.